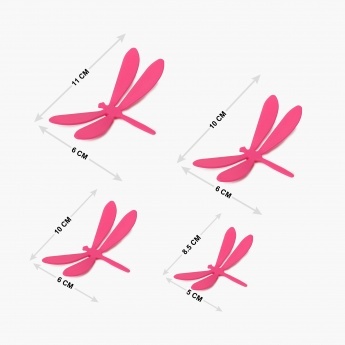 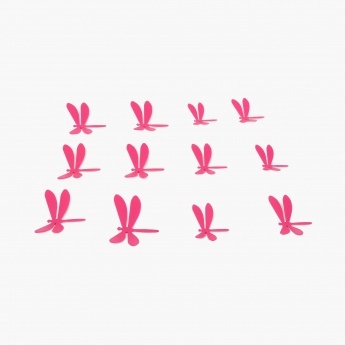 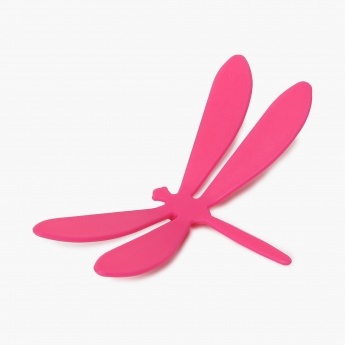 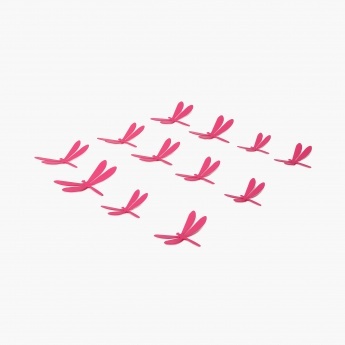 Fabulous3 Dragonfly Wall Decor- Set Of 12 Pcs. 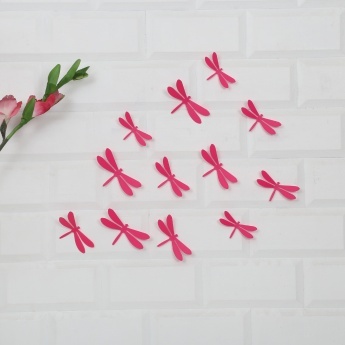 It is provided with self-adhesive nozzles and is made of strong PP Material. It is easy to decorate and reuse.